With a history-making election year as we have the first female presidential candidate, the vote has become synonymous with change. Alice Burke and Nell Richardson fought in 1916 for a female presidential candidate by campaigning for the vote for women. Driving completely across the country, Burke and Richardson spoke every night in every state on their historic trip. With their yellow car and kitten, these two women paved the way for the changes that we have in the United States today, breaking stereotypes about cooking and cleaning to show that women could do housework and have a career--or just have a career if they wanted. Illustrations of every state bring the book to life and create a sightseeing map for readers--I particularly enjoyed the South Carolina page. This book is definitely one to have on your shelf an or your child's shelf. All little kids want to have a pet, right? Well, adults do too, especially Captain Crave, a pirate. Quizzed by his first mate (a female African-American--diversity!) on being the best buccaneer, Captain Crave realizes he needs two things--a peg leg and a pet. Crave and his crew go in search of the perfect pet, stopping first at a beach then moving on to a farm and a zoo. 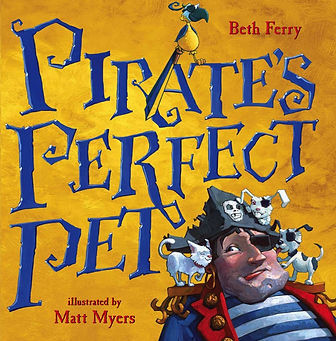 At the zoo, Captain Crave earns his peg leg when he meets a feisty lion and realizes that the perfect pet isn't large or slimy--it's a talking parrot! Each of the diverse crew mates and equally diverse animals are painted to genuinely emote various feelings--curiosity, intimidation, fun! The animals are especially expressive as Captain Crave considers their worthiness to be his pet. A fun adventure that would teach young children basic animal names while taking reading age children on a journey across land and sea. This book is more than your average illustrated children's book. 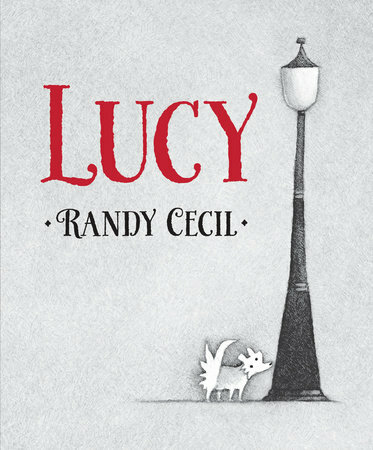 Lucy tells the story of a homeless dog, named Lucy, who makes her way to the front step of a little girl named Eleanor. Every morning, Eleanor drops a sausage tied to a string down to homeless little Lucy. Once she has had her breakfast, Lucy spends the rest of the day roaming around. Eleanor's father loves to juggle, but he has stage fright. Several times in the story, the reader sees her father freeze up and get pulled off stage. It's not until the last Act that Lucy becomes part of the show and helps Eleanor's father face his fears. Illustrated in black and white with exaggerated features, Lucy is more than teaching basic words and meanings--it's about love and acceptance and confidence. 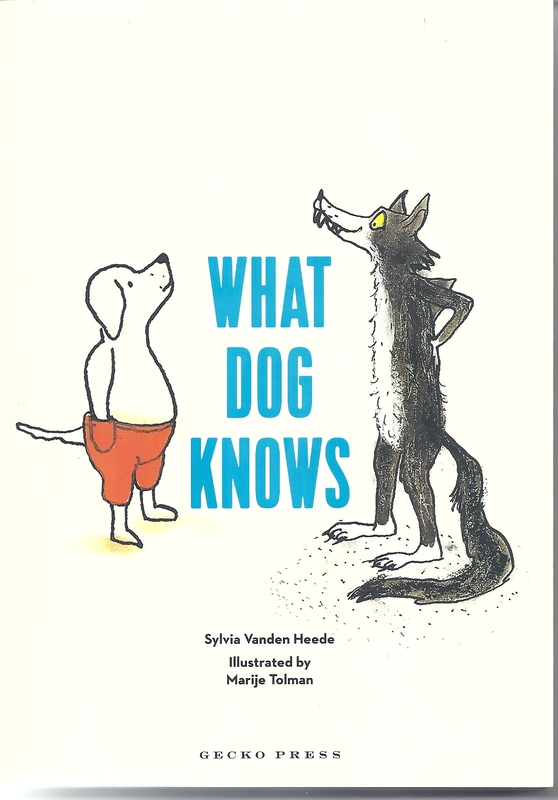 You will absolutely fall in love with the child in this book--his imagination is endless, and his reasoning for wanting or not wanting to be a certain animal or object is adorable. After seeing bananas being sold on the first page, the young boy wonders what it would be like to be a banana, or a mountain, or a ladybug. For each item, he provides a first-person narration of why it would or not be a good thing to be that item. The one that I agree with the most is the fish--nobody wants to be a fish stuck in a tank. Through each "If I was" scenario, the voice of the narrator begins to echo children around this age--full of questions and curiosity. The vast imagination is met with gorgeous illustrations that express the child's wonder and portray each animal or object with precise likeness. Perfect for young readers who like to dream and think about the "what ifs" on a lazy afternoon. With a set of kids so cute you will want to pinch their cheeks (especially Jessie with his peace sign t-shirt), this book takes young readers on the search for a missing hippopotamus. Visiting Don's Safari, the children notice that there's not a hippo listed on the list of animals to see; however, they are reassured that there is in fact a hippo--he's just not where he should be. So Ms. Whiskersniff and Class 2B go on their own safari adventure. Finding a giraffe and a snake they believe is the hippopotamus, the children race around the Safari in search of the elusive animal. But one child, Liam, knows where he is throughout the entire book, but he is ignored by his teacher and classmates, until the end. Full of diversity, these adorable children are just what kids should be--silly and curious. The illustrations of the diverse class enhances adventure with colorful and racially diverse characters. Next in a series of season-related books, Walters and Nez explore the wonders of Spring as everything comes back to life and colors grow richer. Interactive questions for very young readers will teach them about growth and life cycles for animals. Moving into summer, Walters and Nez continue to educate young readers about what happens in the summertime--specifically the fun! Picnics and beach days are colorfully illustrated to express the joys of summer. It's sad that summer is ending right now, and students return to school in a few weeks where I live, but if you have the summer blues, just turn to this little book to give you a pick-me-up!